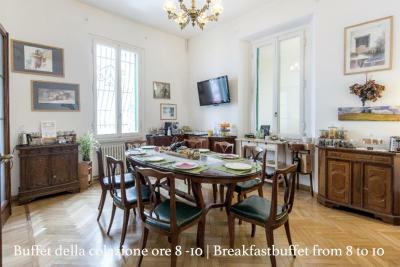 Lock in a great price for Gourmet B&B Villa Landucci – rated 9.3 by recent guests! Great accomodation, wonderfull breakfast, nice host. Thank you Matteo! in a traditinal house & quite neighberhood. 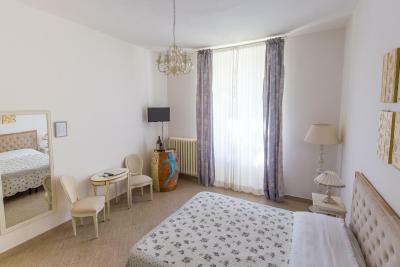 large & comfortable room with big windows, balcony& aircondition. very nice & helpfull staff. fresh & tasty breakfast. good location by car- parking next door. great place to stay! 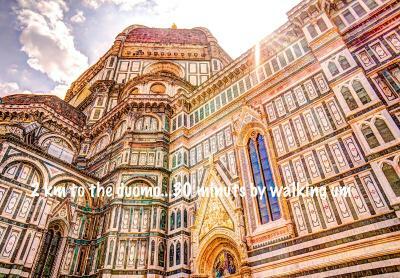 grazie mille! The breakfast was excellent. 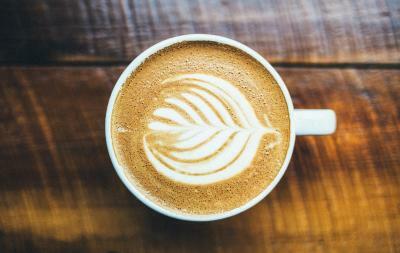 And the coffee was even better. The people that run it are very friendly and speak perfect English. The only negative is the the walk to the city center. It's about a $15 euro taxi ride or a 2 euro bus ride to the center. If you like to walk this won't bother you. The room was excellent and the courtyard that they have is excellent. Overall for the price I would definitely do this again. Probably the best and most relaxing 2 day stay at any hotel/appartment/B&B i had ever been. 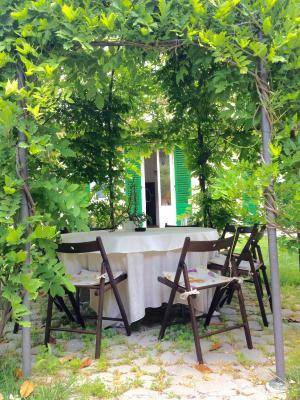 Everthing was excellent, from room, breakfast, cleanness, beautifull garden to location. Matteo and Debora were very, very friendly and helpfull, suggested nice restaurants and places to visit, even had city bus tickets. 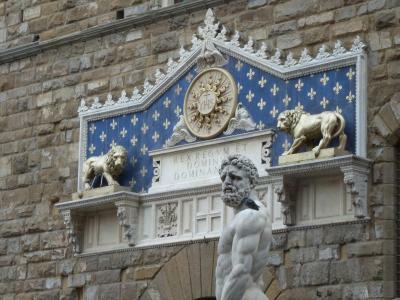 If you plan a visit to Firenze, this is a place to stay. The breakfast was excellent. The room spacious and clean. Lovely garden. Quiet neighborhood. Considerate and attentive host. Matteo and Deborah were, from the moment we arrived till our departure, very friendly and helpful (breakfast arrangements, about other food=options in the neighbourhood, walkinglines into the city, buses we might take ... and so on). They gave us great tips in things to do. They arranged a theater reservation and taxi to the airport. We got a small bottle of champagne for free for the 31st december night. 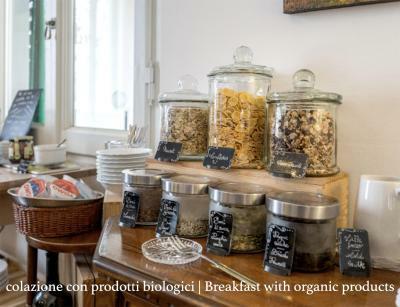 The breakfast was quite good and the staff was always happy to make me a cappuccino. The room was spacious and very beautiful, with great decor. I had a wonderful stay with great kindness shown to me. This was my first trip on my own since my husband died and though the owners didn't know this fact they showed great kindness & consideration towards me. 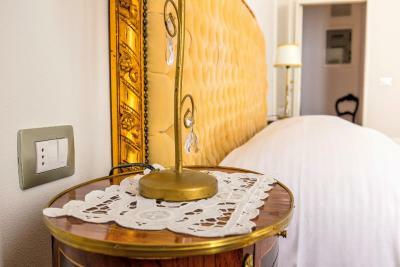 The bedroom was very comfortable, the breakfast was excellent with a wide choice and the owners were very helpful explaining how to walk into the city which was very straight forward. 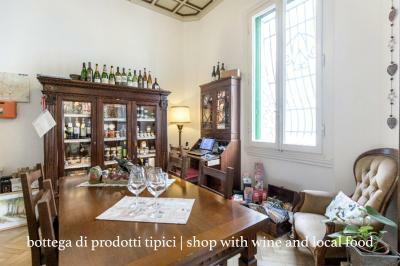 Featuring wine tasting and free Wi-Fi, Villa Landucci lies in a residential area of Florence. Buses to the city center stop right outside the door. 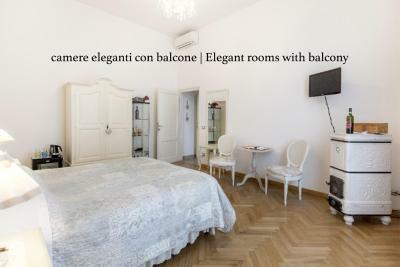 Rooms at Gourmet B&B Villa Landucci have elegant furnishings and parquet floors. Each includes air conditioning. 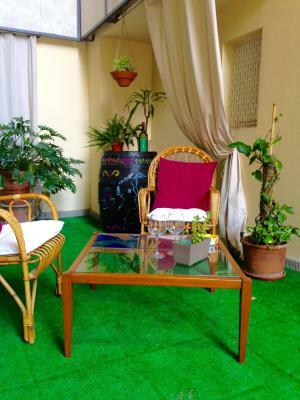 Some rooms have a private bathroom, some have a balcony, and others have a patio. 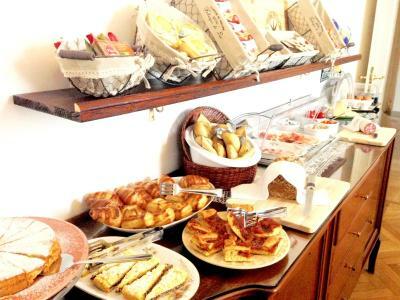 Breakfast is a sweet and savory buffet. 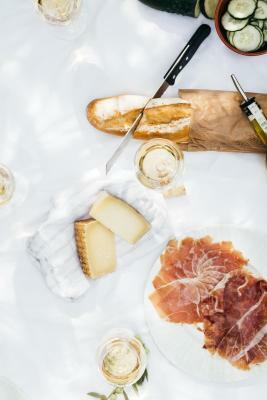 You can buy fine wines direct from the owners, who are passionate about food and drink. 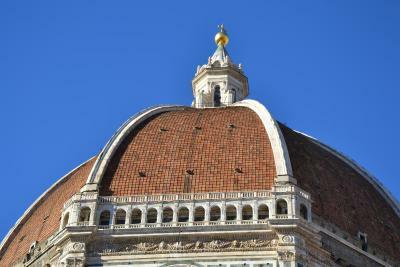 The B&B is 1.2 mi from Florence Cathedral in the historical center. 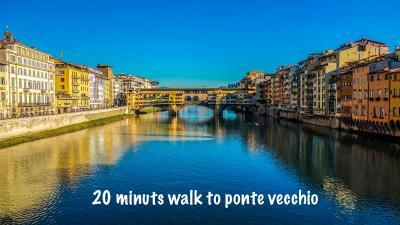 Shops, restaurants and cafés are located on Via Gioberti street, a 3-minute walk away. 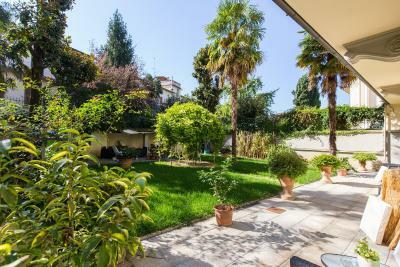 뀐 Located in the top-rated area in Florence, this property has an excellent location score of 8.6! 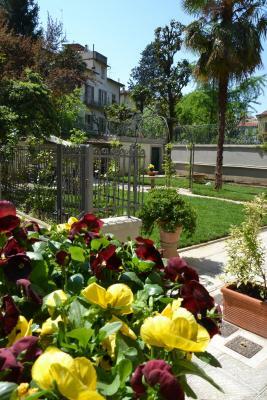 When would you like to stay at Gourmet B&B Villa Landucci? 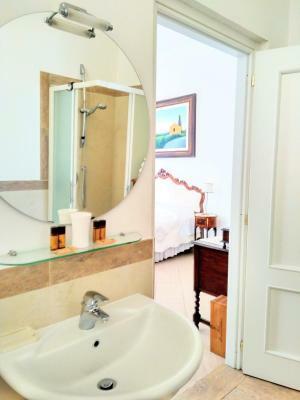 Elegant room with air conditioning and a fully equipped private bathroom. Some rooms feature a balcony, while others have a patio. 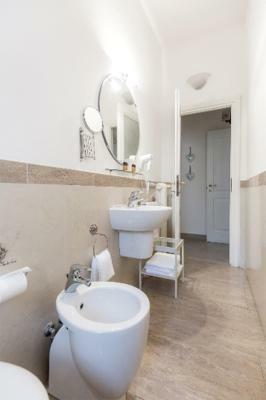 This quadruple room features a electric kettle, tile/marble floor and mini-bar. This room offers garden views. The bathroom is shared. 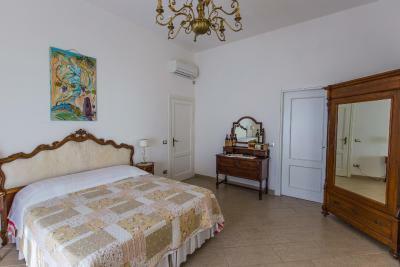 Villa Landucci is a perfect place for people who love small and familiar B&B with a professional touch! 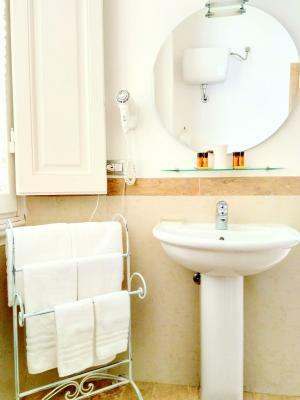 House Rules Gourmet B&B Villa Landucci takes special requests – add in the next step! 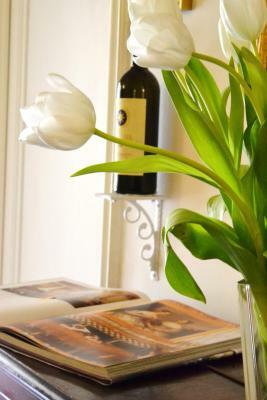 Gourmet B&amp;B Villa Landucci accepts these cards and reserves the right to temporarily hold an amount prior to arrival. 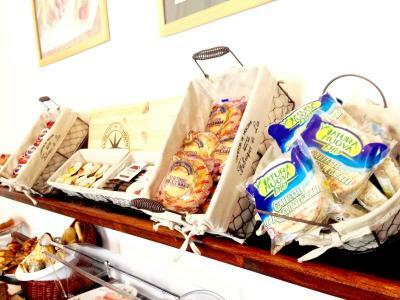 Gourmet B&B Villa Landucci accepts these cards and reserves the right to temporarily hold an amount prior to arrival. Please note that there is a self-service check-in for arrivals after 20:00. All requests for late arrival are subject to confirmation by the property. 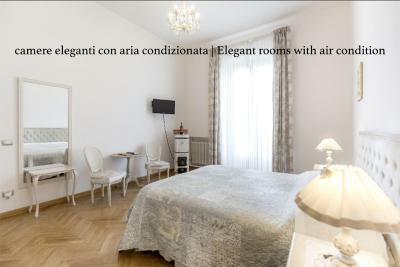 Please inform Gourmet B&B Villa Landucci of your expected arrival time in advance. You can use the Special Requests box when booking, or contact the property directly using the contact details in your confirmation. Everything was great. I cannot pick one thing to dislike. The Italians are more used to warmer temperatures than we were as Canadians, so every time our room got cleaned they would turn the heat up, and then we'd have to open all the doors and windows to let the temperature drop down before we could go to sleep. Also, if you're not up for a long walk in to the downtown area then this location is a but too far away, about a twenty minute walk to the edge of downtown. The architecture and breakfast were amazing! The room was beautiful. Good breakfast. Unfortunately,the noise from up stairs kept us up late and woke us up early. Nothing! Debora and Mateo have perfected gracious hospitality in their beautiful home! 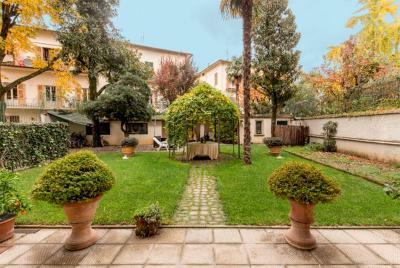 We loved staying at Gourmet B&B Villa Landucci and wish we had more time in Florence to really enjoy more time in the BnB. 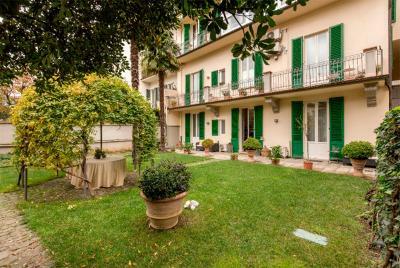 The rooms were large and comfortable with an outdoor balcony or patio looking out into a lovely big yard. 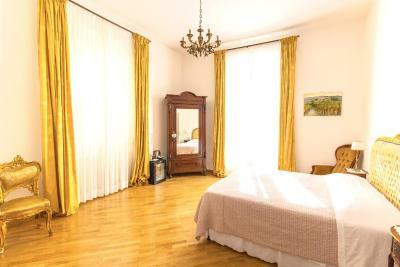 The room had lovely windows, furniture and furnishings and the bed was comfortable. 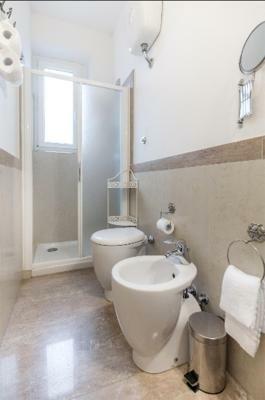 The bathroom was large as well with a good shower. 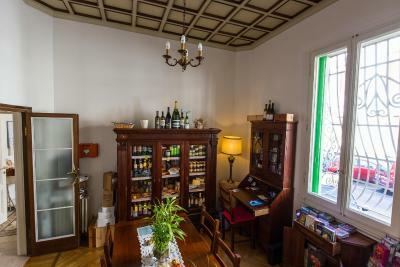 Debora and Matteo have wine for sale and a small refrigerator filled with beverages and snacks you can purchase. Parking seems daunting at first but if you park somewhere close to the building and ring the bell Mateo or Debora will open the gate to a large parking area for your car! 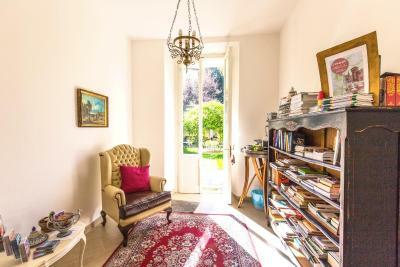 To have such a lovely home to stay in, in such a quiet neighborhood within easy walking distance to the city was amazing! We met other travelers who were getting no sleep as they stayed across the river in what they hoped would be a quiet neighborhood but was filled with people partying most of the night. 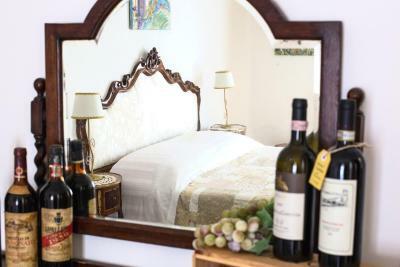 Gourmet BnB Villa Landucci is a great place to stay for so many reasons. The hosts are really helpful giving a map and suggestions of where to go and how to get there, making reservations at a neighborhood restaurant that is wonderful and an easy walking distance to the BnB, serving a delightful breakfast in their lovely dining rooms and available to offer any help or suggestions. If you have enough time, schedule a cooking class in their kitchen. One of the guests and her daughter were raving about the wonderful experience they had! I don't even like to cook and was wishing I had more time there to schedule it. 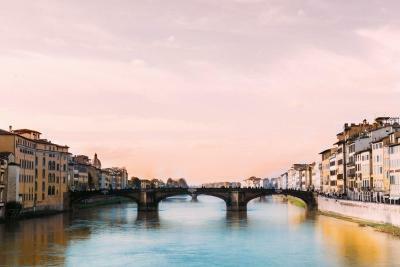 If you go to Florence, you could not find a better place to stay to feel at home in a lovely, quiet area in a beautiful home with gracious hosts! After a busy day in the city, nothing could be better! Only issue is that the B&B is a bit off the Centre - about a 25-30 minute walk. There are plenty of restaurants nearby and if you want to feel like a local it’s great. 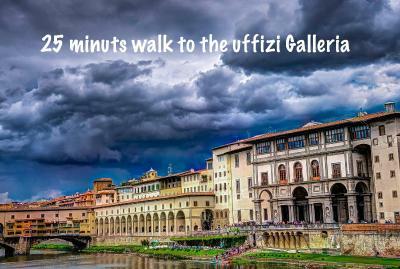 There is also a train station about 10min walk away that will take you to central station. 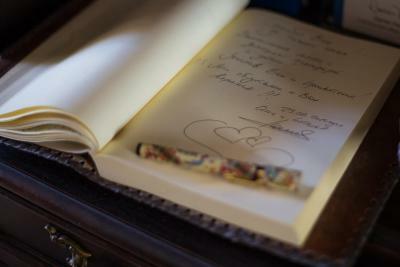 The B&B is very charming, the rooms have character and Matteo was really nice making the whole stay very enjoyable. 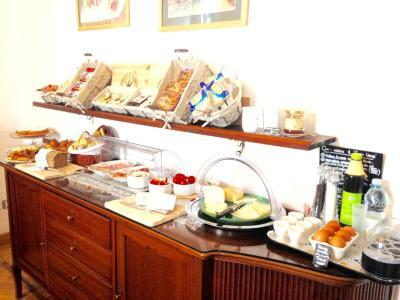 Breakfast is plentiful and the rooms and facilities are great. 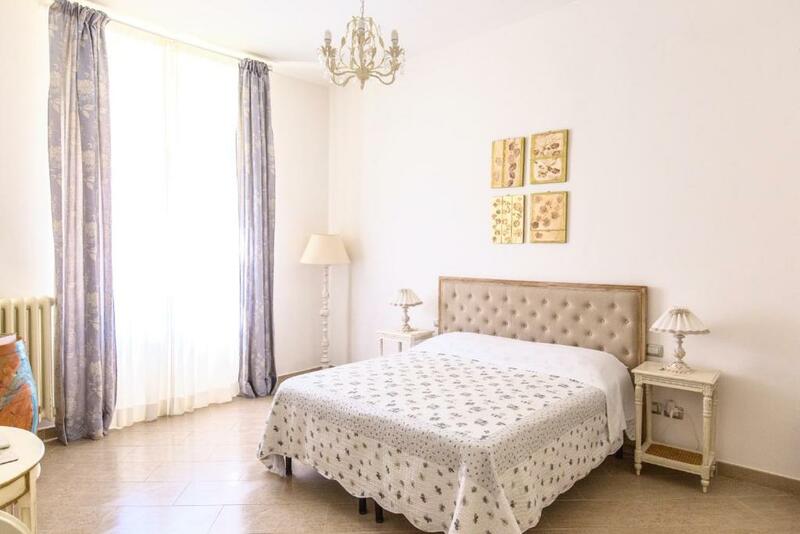 Great place to stay but it's a 25 minutes walk to city center. As we did a self checkin it would have been great to have the keys labled as there were multiple keys and two different entrances. 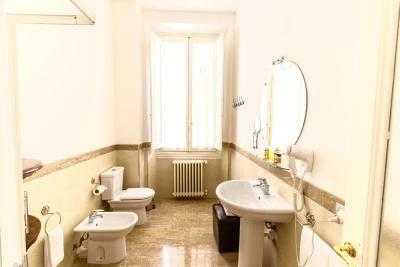 Beautiful location with large and clean room in a quiet residential area. Good selection of food for breakfast. 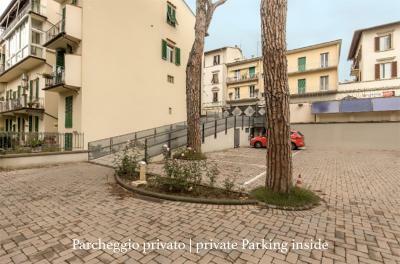 Private parking. The staff was very kind and friendly.